Australian author Mary-Rose MacColl has written a moving, compelling story, remaining true to the spirit and times of the era. 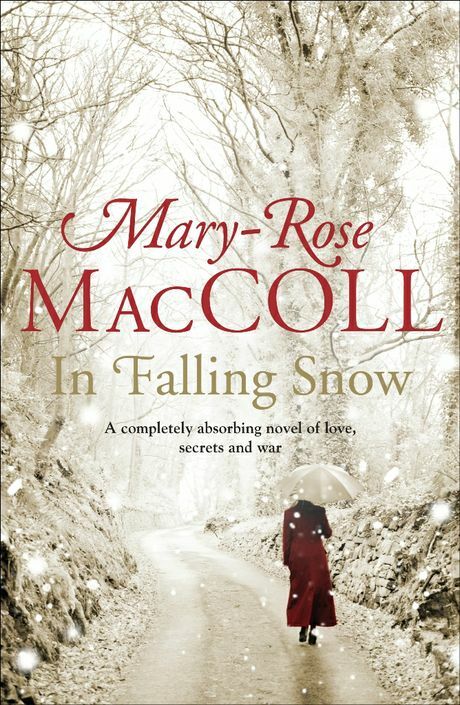 THIS is Australian author Mary-Rose MacColl's fourth novel, written while on a residency in Banff, Canada. A runner-up in the Vogel literary award, she was also a finalist in the 2009 Walkley Awards. Set against the backdrop of First World War France, MacColl's latest story is inspired by a book she inadvertently came across in a library, titled: Women of Royaumont: A Scottish Women's Hospital on the Western Front. It recounts the experiences of doctors, nurses and ambulance workers who set up a field hospital in a 13th century abbey north of Paris. Having researched the stories of the actual men and women who worked there, MacColl has written a moving, compelling story, remaining true to the spirit and times of the era. As a young woman, Iris follows her 15-year-old brother Tom to France. She is waylaid by the charismatic Miss Ivens who persuades her to stay and help at Royaumont. Here Iris finds her true calling; medicine. Caught up in the horrors of war, it's a brutal coming-of-age for her and for countless others. Now an old lady, she is invited to a reunion in France and recounts the tumultuous times where fear and heroism were intermingled and people paid the price, reverberating down the generations. This is an absorbing, well-written story that pays tribute to the courage of medical men and women in the First World War.